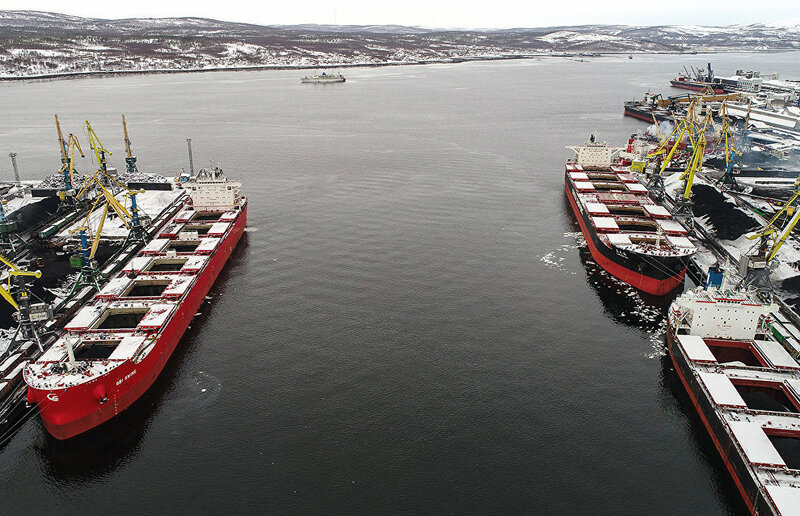 The Russian Ministry of Industry and Trade proposes using only vessels that are built in Russia to transfer Arctic natural resources, according to a project published on the federal draft regulation website. The Ministry believes foreign vessels will not be able to transfer oil, gas and carbon extracted in Russia, or in the territories under Russia's jurisdiction. This includes hydrocarbons from the continental shelf, and those loaded along the Northern Sea Route ahead of the first unloading or transfer point. 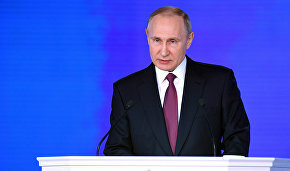 In addition, according to the draft, only vessels built in Russia will be able to provide pilotage and icebreaker support as well as sanitary, quarantine and other supervision, and storage of oil and oil products, liquid natural gas and carbon, if the need arises in the area of the Northern Sea Route. The document envisages that these proposals will come into force on January 1, 2019.